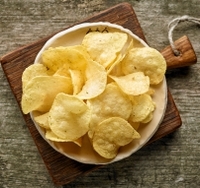 16 Apr 2019 --- Washington State University (WSU) researchers have found a new way to make food taste salty with less sodium chloride, the consumption of which has been tied to adverse health outcomes. 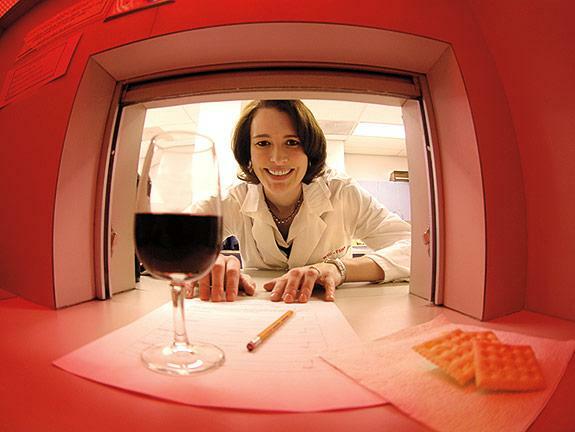 In a paper published in the Journal of Food Science, Professor Carolyn Ross from the School of Food Science at WSU and her colleagues looked at salt blends that use less sodium chloride and include other salts like calcium chloride and potassium chloride. Industry, they say, should be aiming for reformulations that will reduce sodium content while slowly helping consumers adjust their palates to less salty flavors. Sodium reduction is in the spotlight. Earlier this month, a Lancet study highlighted the need for reformulation after one in five deaths were linked to poor diet, resulting in calls on governments to focus on increasing the consumption of healthy foods and on the industry to drive innovation through producing affordable and nutritious food, as well as formulating lower sodium alternatives. Another thing to keep in mind is that salt provides more than just taste – salt also affects other sensory properties of the foods (like texture) and microbiological safety. “So removing or replacing the salt isn’t just as simple as that – it also requires follow-up studies on the food to monitor these other properties,” she adds. Click to EnlargeProfessor Carolyn Ross from the School of Food Science at WSUBoth calcium chloride and potassium chloride have no adverse health effects on people, Ross notes. Potassium can actually help reduce blood pressure. Unfortunately, they aren’t very tasty. “Potassium chloride, especially, tastes really bitter and people don’t like it,” says Ross. Ross thinks that consumers are fully aware of the effects of consuming too much salt. Some people may be more aware of consciously adding salt to their food (via a shaker or packet) but salt that is already present in the food, like in the case of processed foods, is less apparent to many consumers, she explains. “With the increased amount of snacking that we currently see, consumers are not as aware of the sodium content or how salty something actually is. Should the industry phase out salt? According to Ross, a broader decrease in salt added to processed foods, including soups and snack foods, would be a good start for the industry as a whole. “In addition to replacing sodium chloride with other salts like potassium chloride or calcium chloride, there is another approach known as the stealth approach,” she says. “In this method, salt concentration in food is decreased gradually over a longer time. Specifically, a certain amount of salt can be reduced without the consumer knowing (so it wouldn’t affect the consumer’s enjoyment of the food) – the stealth approach would remove no more than this concentration and then allow the consumer to become accustomed to this new concentration. 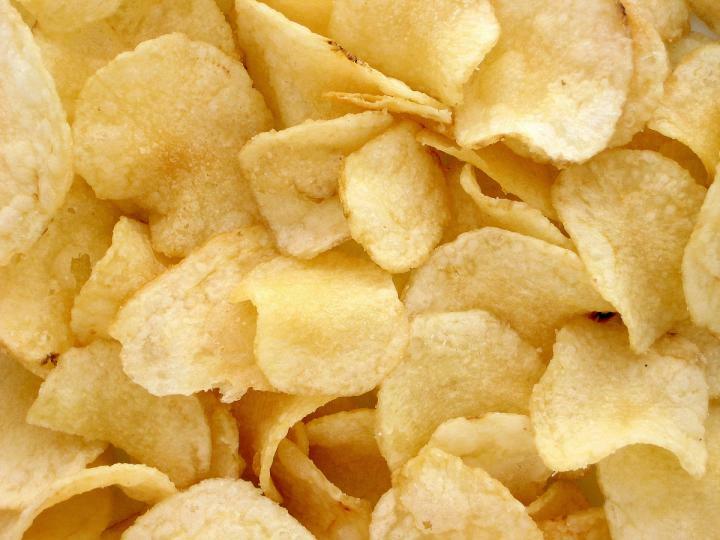 But I think that for this strategy to be more effective, more food companies would need to participate.” Click to EnlargeWhile humans need the salt in snacks like potato chips, Americans consume significantly more salt than is necessary or even healthy. Additional ideas may be to change the distribution of salt within the food, Ross adds. Some studies have shown that we don’t perceive all the salt that is in a given food because it takes some time to chew the food and for the salt actually to be perceived by taste receptors. “Therefore, we may be getting more sodium that we can perceive in the time the product is in our mouths. Understanding exactly how we perceive saltiness would allow us to revisit food products and maximize the perception of the salt that is already in the product,” she explains. Potassium and sodium are both essential nutrients that play vital functional roles in the body. They are essential for nerve signal transmission, muscle contraction and fluid balance. However, diets high in sodium and potassium have been linked to an increased risk of developing cardiovascular disease and other adverse health effects. However, while humans need salt, studies have suggested that Americans consume significantly more than is necessary or healthy. According to the US Office of Disease Prevention and Health Promotion, the recommended maximum amount of salt consumed per day is less than 2,300 mg. The average American adult female consumes 2,980 mg per day, while males average over 4,000 mg per day. Last month, the US National Academies of Sciences, Engineering and Medicine released a report which after reviewing the latest evidence, updates sodium and potassium Dietary Reference Intakes (DRIs) and revises Adequate Intakes (AIs), meaning the optimal intake levels for healthy individuals, for sodium and potassium.